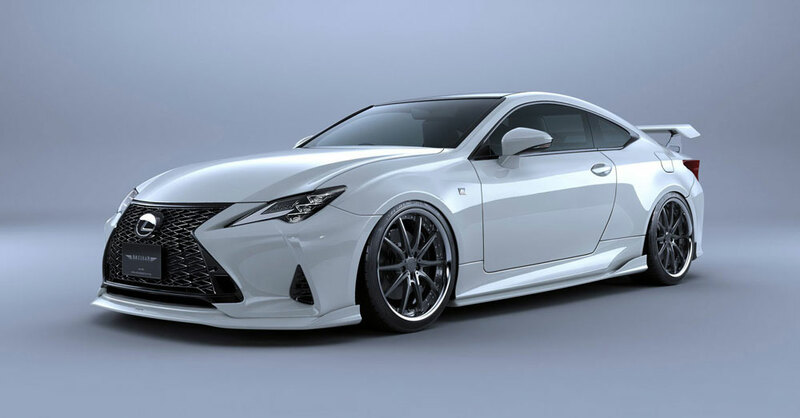 Discussion in 'Lexus Coupes' started by krew, Jan 7, 2019. I honestly don't think that the wing is too much, I think it's the perfect size for the car and matches with the rest of the body kit. Gives it a nice sporty look without screaming "RICER." Still prefer the RC F kit from Artisan.